Terry-Lee, I just received an email from a friend who works at Cape Town Tourism. He was on the mountain with the dancers and took a number of photos. 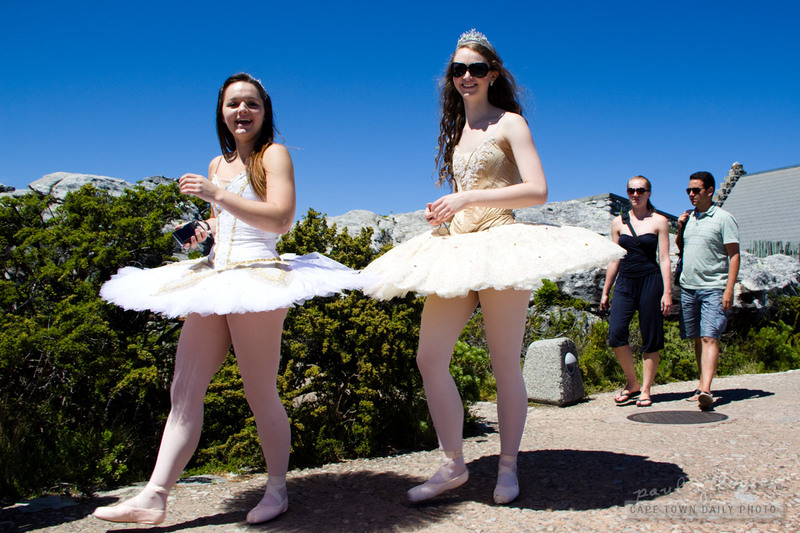 You can read the write-up about why they were there on the Cape Town Tourism website. I guess finding useful, reliable inrofmtaion on the internet isn’t hopeless after all.